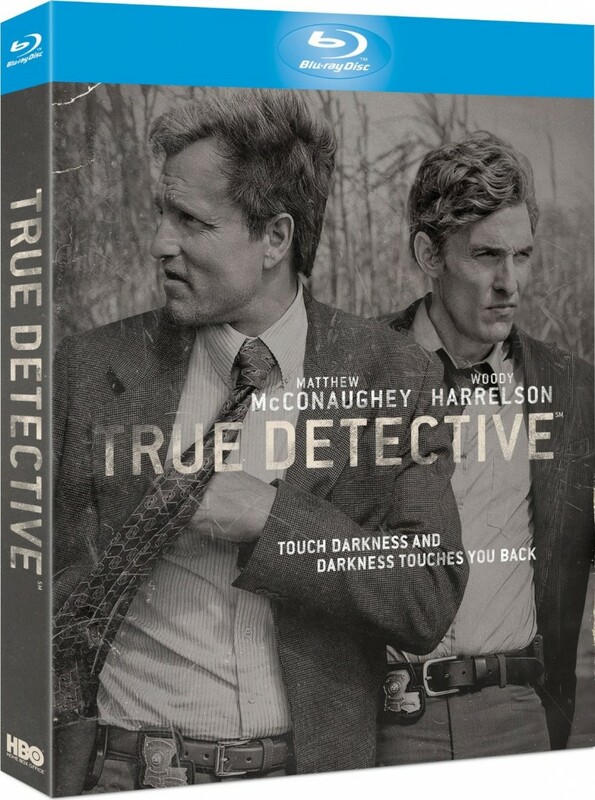 We are giving away two box sets of ‘True Detective‘ Season One, courtesy of the good folks over at HBO. These sets are amazing with gorgeous video presentations and excellent audio tracks. The extras are a lot of fun too. Just CLICK HERE to read the review. How do you win? Well it’s simple. Step Two: Tell us what your FAVORITE HBO show is and why! This entry was posted on Friday, June 20th, 2014 at 9:54 am	and is filed under News, Television. You can follow any responses to this entry through the RSS 2.0 feed. You can skip to the end and leave a response. Pinging is currently not allowed. « Film Review: ‘Jersey Boys’! !